Enjoy the fresh style of The Kooples™ Peony Printed In Love Dress. Half sleeves with structured shoulders and button cuffs. 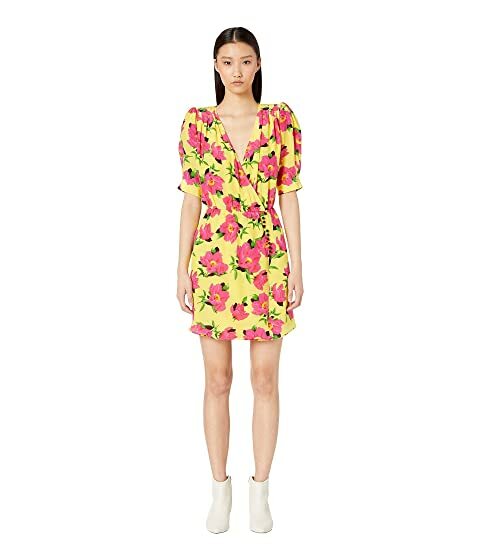 We can't currently find any similar items for the Peony Printed In Love Dress by The Kooples. Sorry!